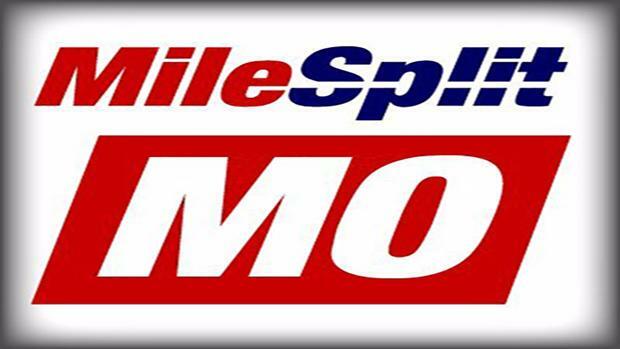 Missouri MileSplit is currently looking for videographers in the Kansas City and St. Louis area to provide video coverage of Track Meets in their respective area. Race videos will be a very meaningful piece of content to add to our site, and allowing athletes the opportunity to see themselves race could also help with their athletic development. Payments will be contracted on a per meet basis. If you are interested, and would like more information please contact me at rtaylor@milesplit.com.